The first part of the survey has now closed and Council officers are analysing the responses to pull out the issues that residents identified. If you participated in the survey and left your email address with us, we will update you directly when we have analysed the results to update you. Otherwise, please check back on the website and the results will be published towards the end of March. Why are you consulting us now? 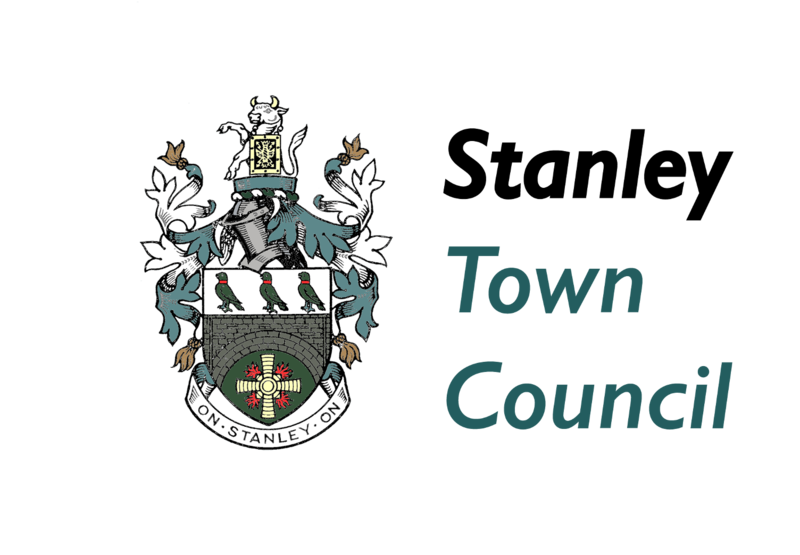 When Stanley Town Council was first established in 2007, we carried out a consultation with residents to ask you what you wanted our priorities to be. We took the information you provided and from that developed a delivery plan based on what you said your concerns were. This plan needs to be updated. In 2007 we identified a range of issues and we asked residents to rank them in order of importance to them. From the responses we developed a plan. On reflection, we believe that by identifying issues in the first place, we had limited the discussion. This time, we want residents to identify the issues we should be considering first and then decide the priorities. For this reason, this questionnaire asks a small number of very open questions. We will use the information from this part of the consultation to identify issues and options for a more specific questionnaire later on. Please take your time to think about the questions. We want to build a plan for the next five years, so we are interested in knowing what your priorities are today and what you think they could be in the medium term. This questionnaire should only take a few minutes to complete. If you tell us your email address when you complete it we will email you and share the results with you when we have completed the survey. We want to make sure that we focus on issues that we are actually able to deliver on. Whilst the Town Council can get involved with almost anything else that affects people in Stanley, residents must understand that there are things that are outside our control. However, even if an issue is one which the Town Council has no powers to deal with, if enough residents tell us it is an issue it will give us a strong mandate to lobby those that do on your behalf.